Failed to download laravel/laravel from dist: The zip extension and unzip command are both missing, skipping. - laravel/framework v5.3.6 requires ext-mbstring * -> the requested PHP extension mbstring is missing from your system. - laravel/framework v5.3.5 requires ext-mbstring * -> the requested PHP extension mbstring is missing from your system. - laravel/framework v5.3.4 requires ext-mbstring * -> the requested PHP extension mbstring is missing from your system. 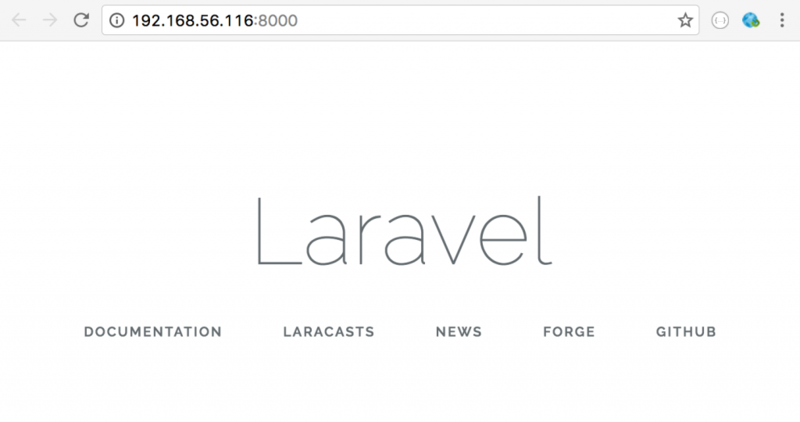 - Installation request for laravel/framework 5.3. * -> satisfiable by laravel/framework[v5.3.0, v5.3.1, v5.3.2, v5.3.3, v5.3.4, v5.3.5, v5.3.6]. Need to get 58.0 kB of archives. Need to get 467 kB of archives. After this operation, 1,508 kB of additional disk space will be used. - Installation request for phpunit/phpunit ~5.0 -> satisfiable by phpunit/phpunit[5.0.0, 5.0.1, 5.0.10, 5.0.2, 5.0.3, 5.0.4, 5.0.5, 5.0.6, 5.0.7, 5.0.8, 5.0.9, 5.1.0, 5.1.1, 5.1.2, 5.1.3, 5.1.4, 5.1.5, 5.1.6, 5.1.7, 5.2.0, 5.2.1, 5.2.10, 5.2.11, 5.2.12, 5.2.2, 5.2.3, 5.2.4, 5.2.5, 5.2.6, 5.2.7, 5.2.8, 5.2.9, 5.3.0, 5.3.1, 5.3.2, 5.3.3, 5.3.4, 5.3.5, 5.4.0, 5.4.1, 5.4.2, 5.4.3, 5.4.4, 5.4.5, 5.4.6, 5.4.7, 5.4.8, 5.5.0, 5.5.1, 5.5.2, 5.5.3, 5.5.4]. Need to get 259 kB of archives. After this operation, 968 kB of additional disk space will be used. Application key [base64:eM1Gkw/0zPkMVWIqZO4cmB/qhopIk2hpZlq8iuTfpek=] set successfully.